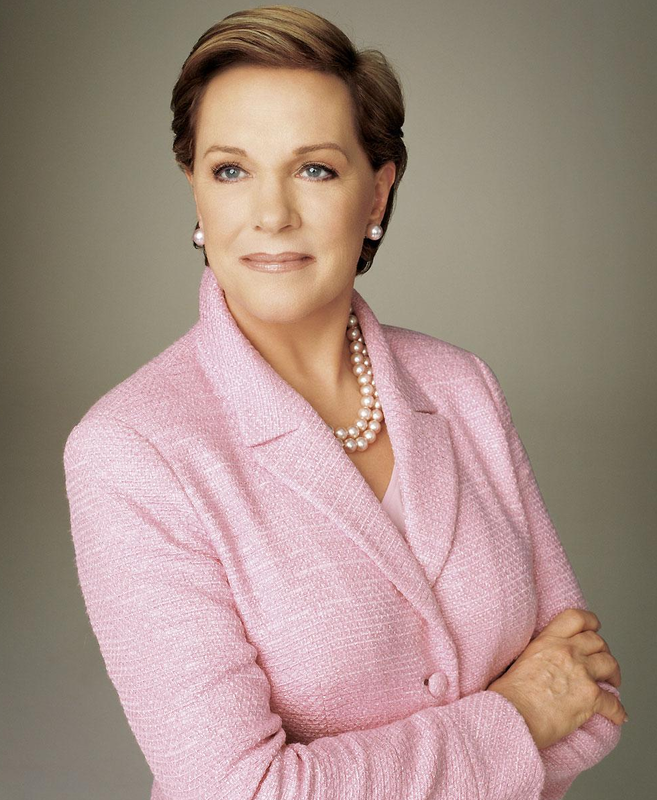 Julie Andrews. Actor. Singer. Movie Star. Broadway Star. Golden Globe, Academy Award, Emmy, and Grammy Winner. Mary Poppins and Maria Von Trapp. Also … author. Did you know? If you’re looking for fabulous fantasy, look no further than The Last of the Really Great Whangdoodles. Since this was originally published in 1974 (and originally under “Julie Edwards”, her married name), I grew up with this story, and it’s one of those great books from my childhood that not only has lost none of its charm but is still in print and easy to find. The three Potter children (see how neatly this book fits into our theme?) meet the semi-mysterious Professor Savant, who introduces them to the powers of concentration, observation, and imagination – imagination being the only way to reach Whangdoodleland. Full of amazing (and amazingly named) creatures (the High Behind Splintercat, the Whiffle Bird, Gazooks, and Tree Squeaks, to name a few), Whangdoodleland is where the Whangdoodle – the kindest, wisest creature in all the world – is in hiding, and the Oily Prock is determined to keep him there. This is one of those books that is hilarious and heart warming no matter your age. Chock-full of funny and charming bits (take a ride on the Jolly Boat, propelled by jokes), Whangdoodleland is the kind of well-described, intricate, full-of-awesome (flavor-of-the-month trees!) magical place that practically begs discussion, art projects, and map-making (not to mention making your own “scrappy caps”). While “the power of imagination” is a theme well-worn enough to be trite, this is one of those books that really does bring magic and hope back into the modern-day world, reminding us to stop walking with our heads down and to keep in mind the Whangdoodle’s motto: Peace, Love, and a Sense of Fun. And, just as a magical bonus to make your day wonderful, here is Julie Andrews singing “Lonely Goatherd” on the Muppet Show. You’re welcome. Next Next post: Pocket Flashlights!